At The Zen Den, our services go beyond the fluff and pamper of a typical spa. Our friendly and highly trained therapists will restore, rejuvenate, and refresh your body in ways you have never experienced before. Find the ideal regimen for your individual skin type. Every treatment is customized to your personal skincare needs. Energetic drainage paired with light therapy is the solution for all your skincare needs. Add length and volume to naturally make your eye stand out! Done by a licensed professional. Comfortable hair removal for all parts of the body. 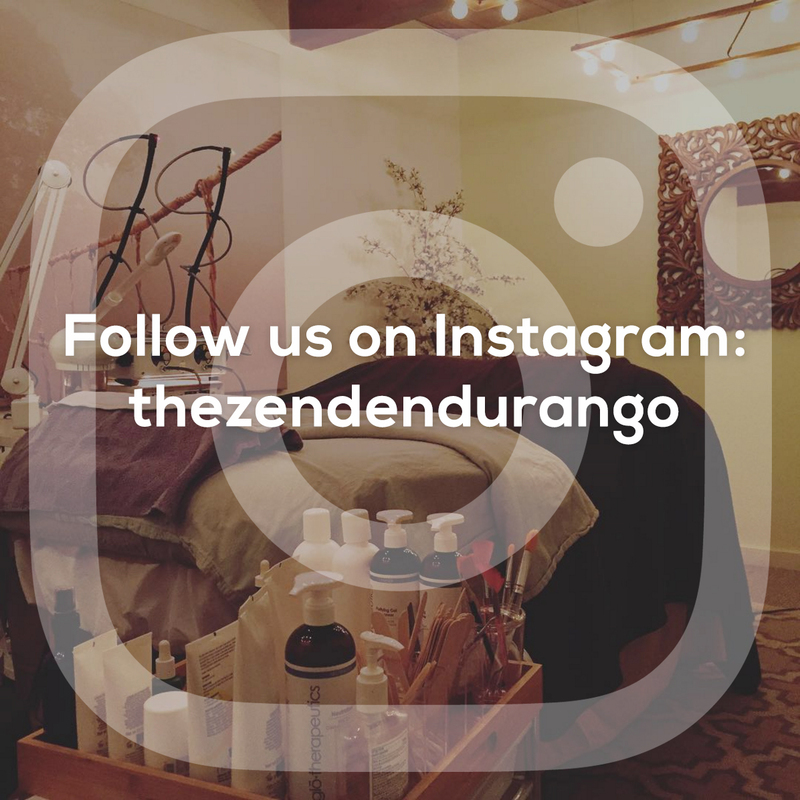 “I got my first facial with lymphatic drainage yesterday at The Zen Den and it was amazing! Not only does my skin feel and look great but, my whole body feels better.